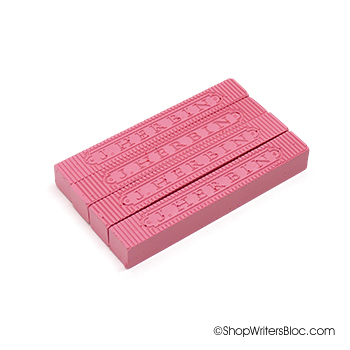 Joined together Rose Quartz and Serenity demonstrate an inherent balance between a warmer embracing rose tone and the cooler tranquil blue, reflecting connection and wellness as well as a soothing sense of order and peace. 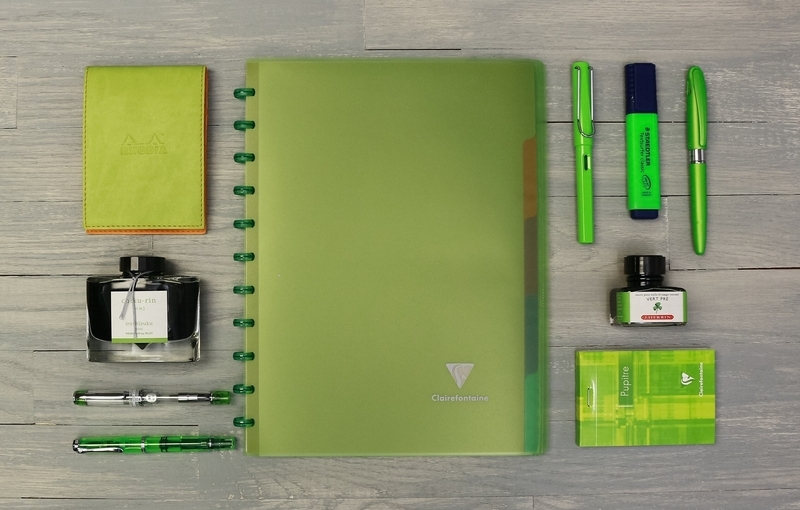 Would you like to add these calm, relaxing colors to your stationery arsenal? 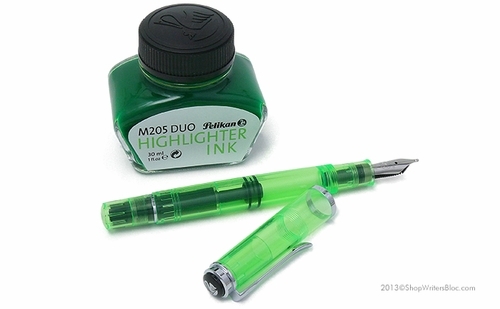 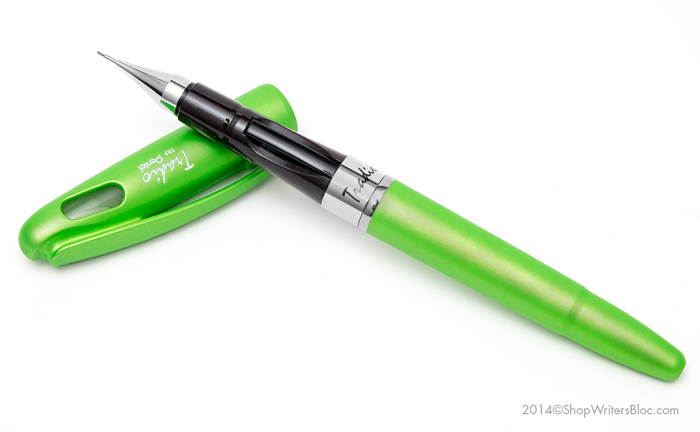 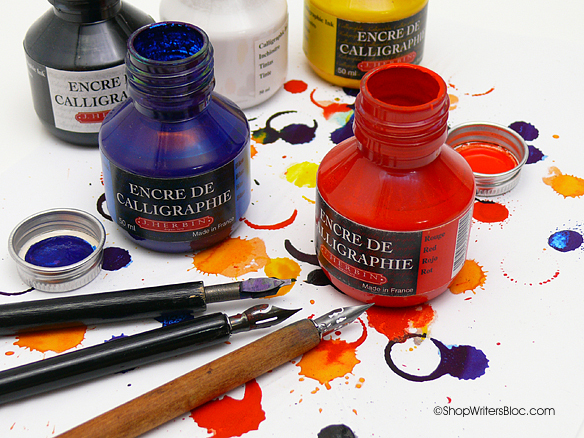 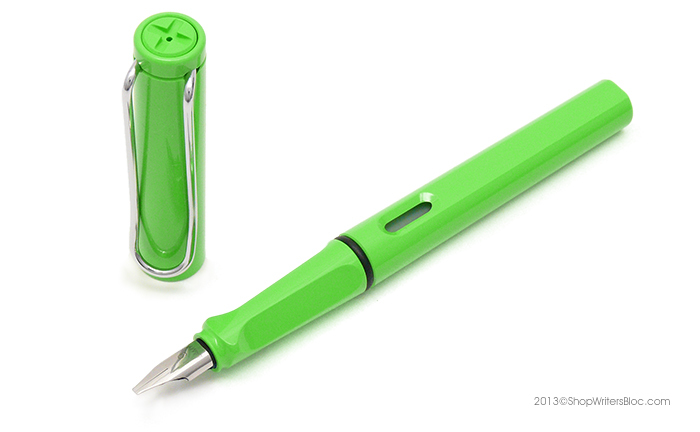 Below are a few of our favorite choices of pens, ink and paper related items that are part of this color family. 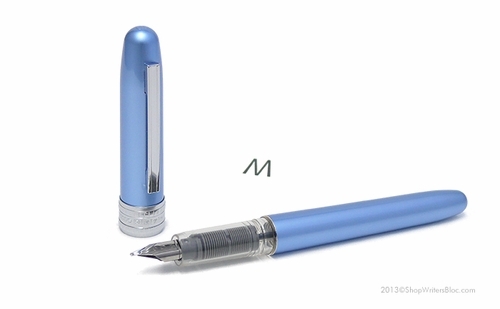 The first pens that come to my mind when I think of Serenity and Rose Quartz are the Platinum Plaisir fountain pens in a pearlized soft pink and frosty blue. 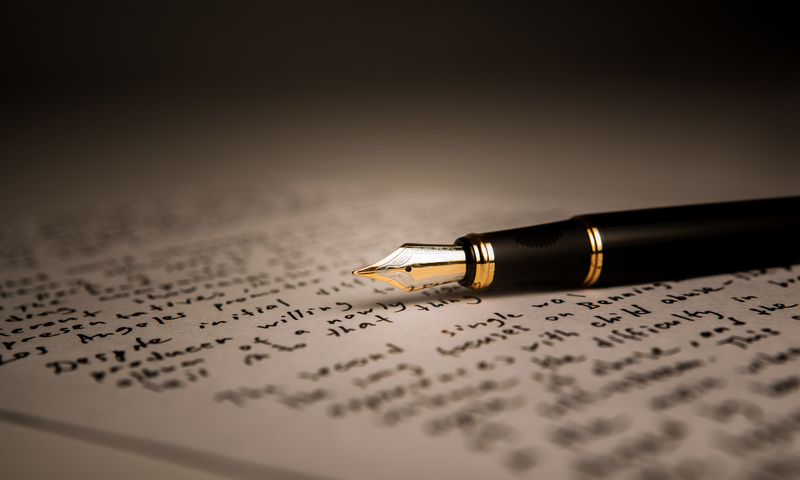 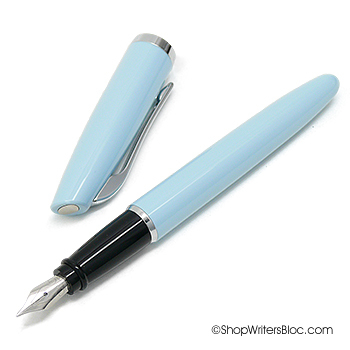 Also worth mentioning is the popular Aurora Style Aquamarine pale blue fountain pen. 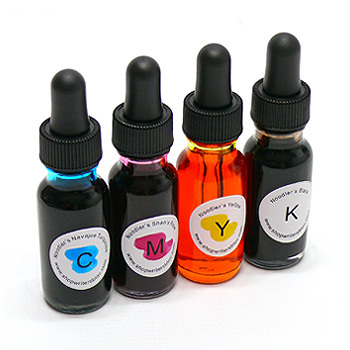 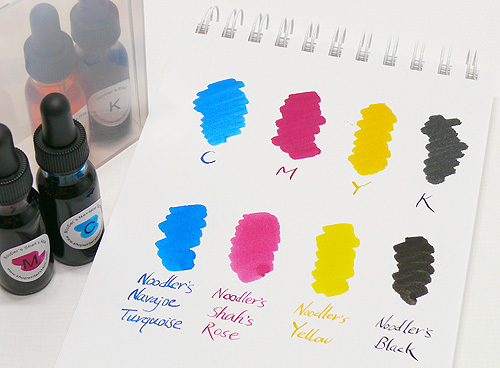 It’s not common to find pastel shades of fountain pen ink, however there are a few inks out there that remind me of the 2016 Pantone colors. 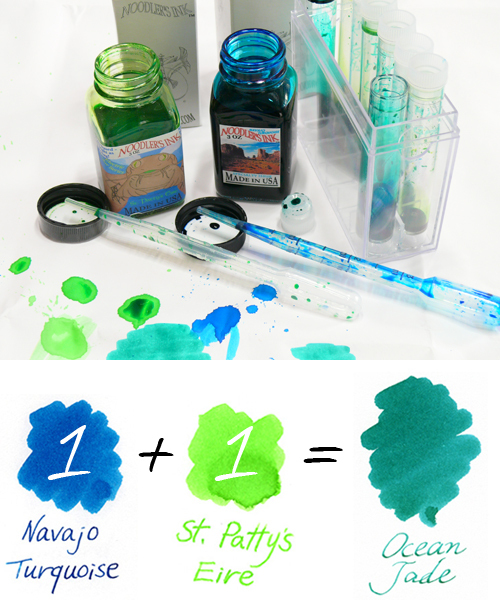 Noodler’s Periwinkle Eternal Ink is inspired by the color of the blue curve of a periwinkle snail’s shell and Noodler’s Ink Polar Blue makes me think of washed denim. 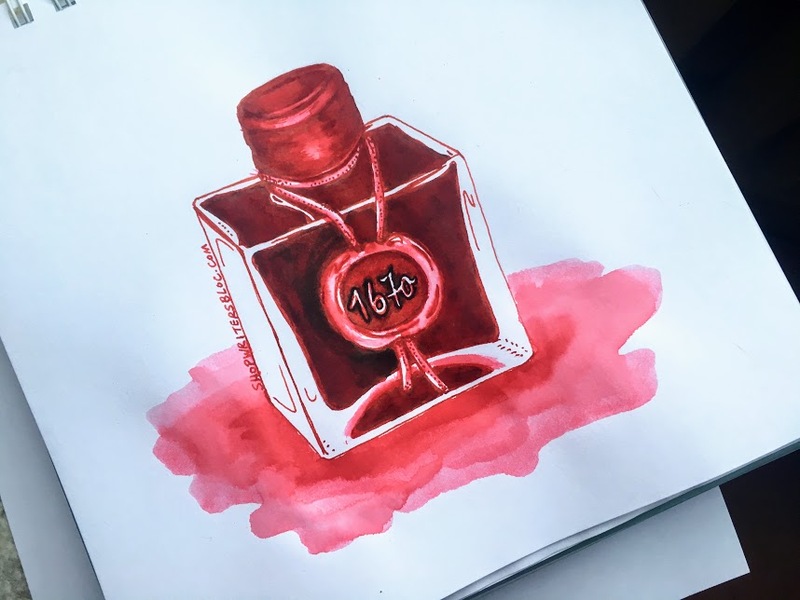 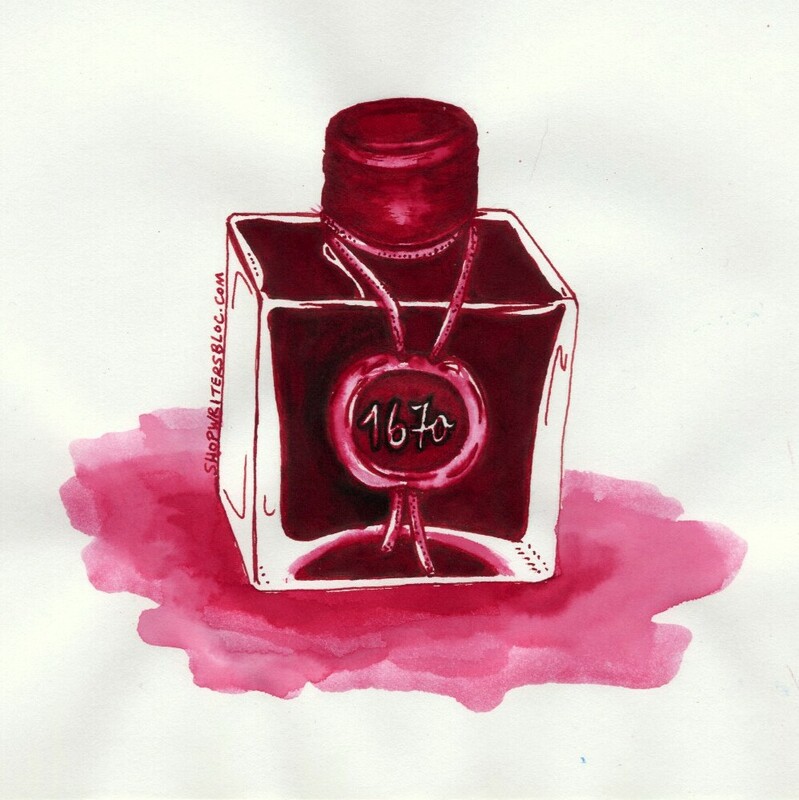 J. Herbin’s Bouquet d’Antan is a soft, muted shade of light pink. 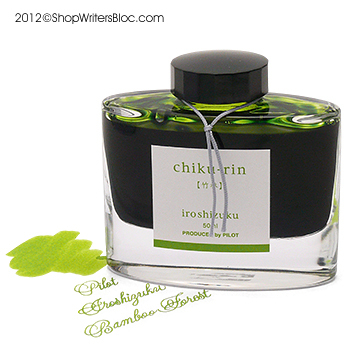 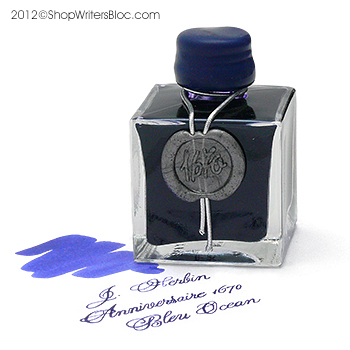 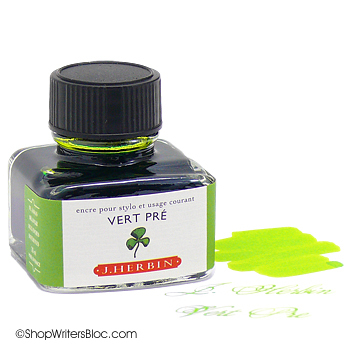 If the thought of a tropical sea makes you feel relaxed, then try J. Herbin Bleu Azur fountain pen ink. 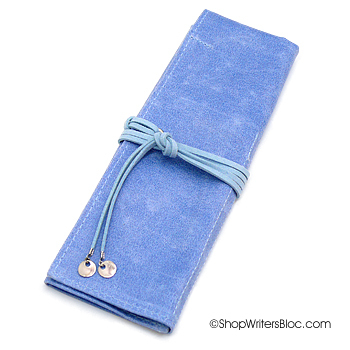 The PlePle Candy Wrap Pen and Pencil Case is a calming shade of blue. 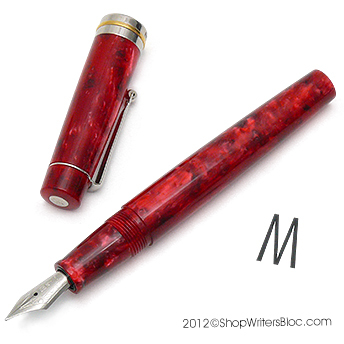 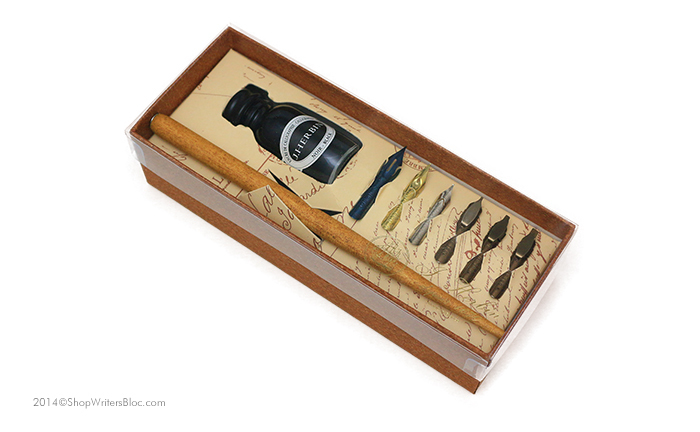 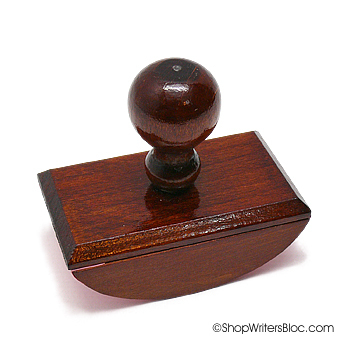 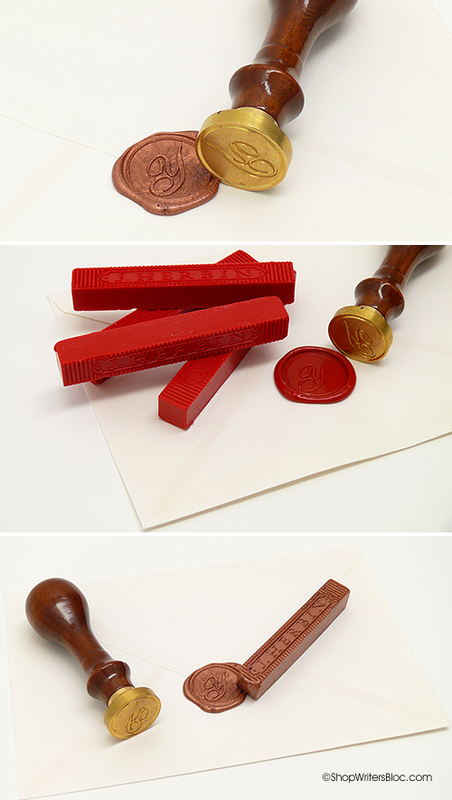 Personalize your letters or other items by using a brass stamp and J. Herbin Rose colored Supple Sealing Wax. 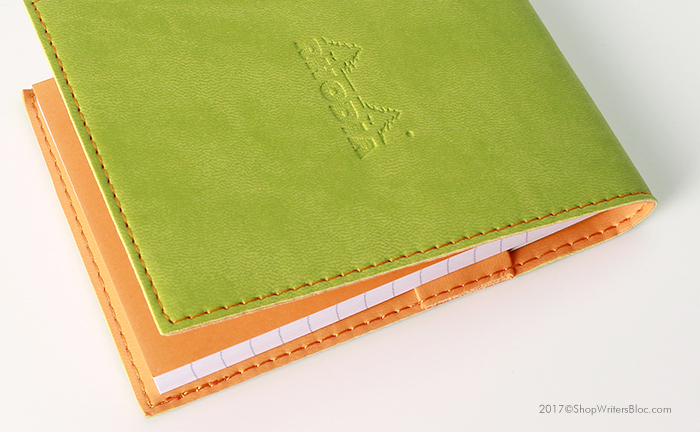 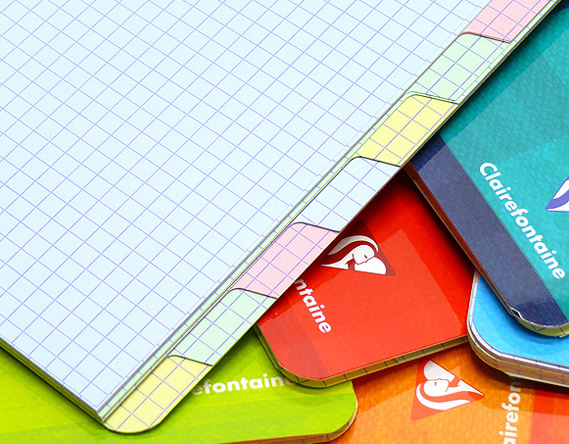 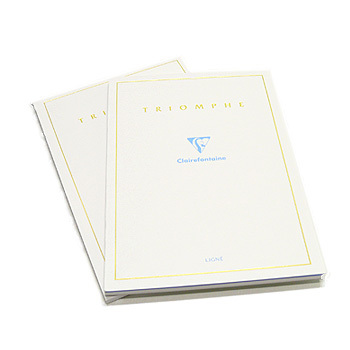 Shades of blue and pink pastel paper can be found in Clairefontaine’s Multiple Subject Notebooks (small, medium or large) and Clairefontaine Loose Sheets of paper with Graph or French Rules. 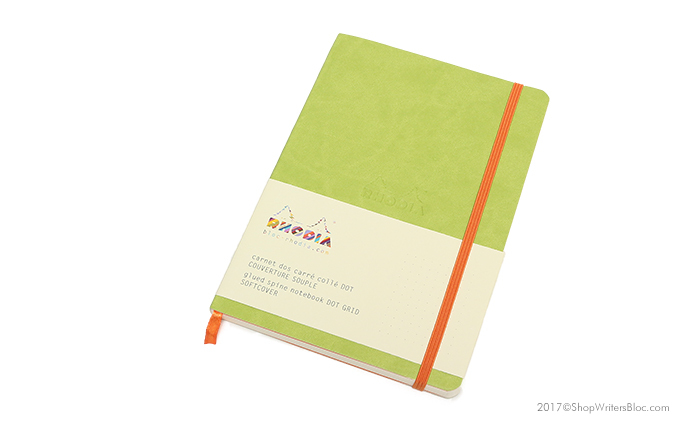 Exacompta also has pastel colored index cards that are super smooth and their grid lines make it so that any side of the card can be the top. 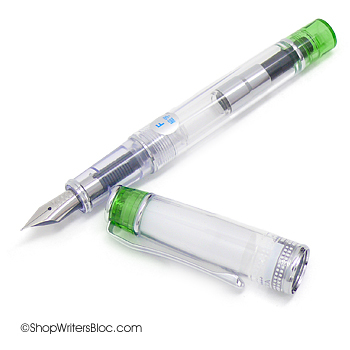 What are your favorite Rose Quartz and Serenity blue colored pens, paper and ink?